If you are experiencing a problem with being able to turn on your Emerson television, there is a good chance that you can fix the problem by employing a few troubleshooting techniques. Practicing these troubleshooting techniques can allow you to determine what the problem with the power connection is and understand how you can remedy it. The Emerson TV owner's manual offers a handful of troubleshooting tips. 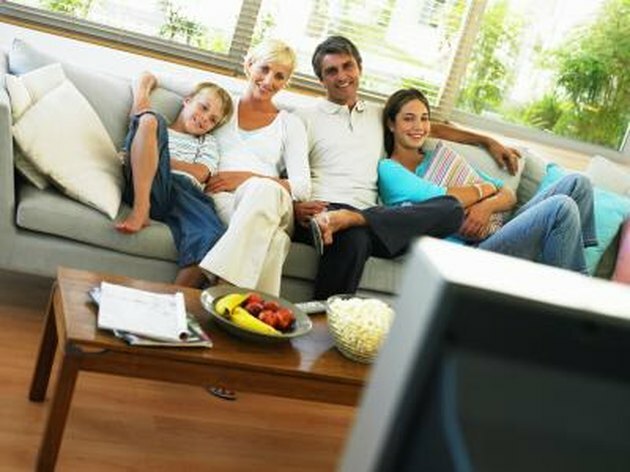 You can probably easily troubleshoot your TV problem. Make sure your AC power cord is plugged into the wall outlet. Make sure that the AC power cord is plugged into the wall outlet. Plug another device into the outlet to make sure that the outlet is working properly. Unplug the cord for one minute. 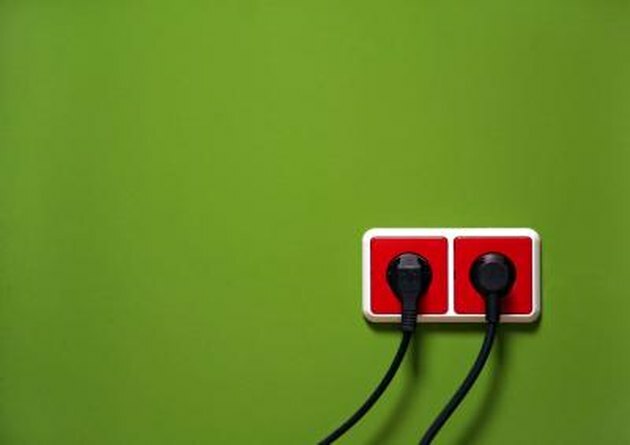 Unplug the power cord for one minute, then plug the cord back in if a power failure occurs. This allows the unit to reset itself. Check the breaker box to make sure the switch that controls the TV isn't switched to 'off'. 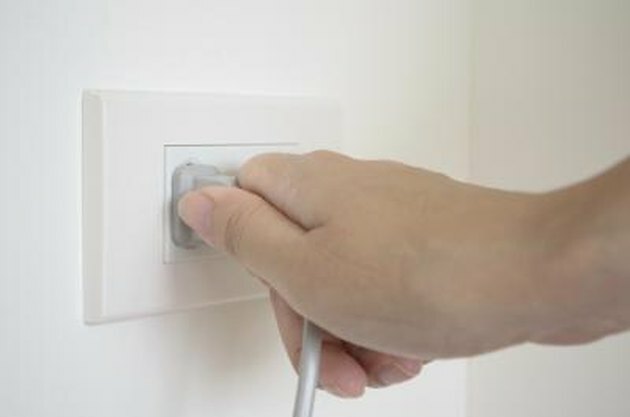 Check the breaker box to make sure that the switch that controls the TV is not switched to "Off." If it is, flip the switch back to the "On" position. Check the batteries in the remote control if attempting to turn on the TV from the remote. 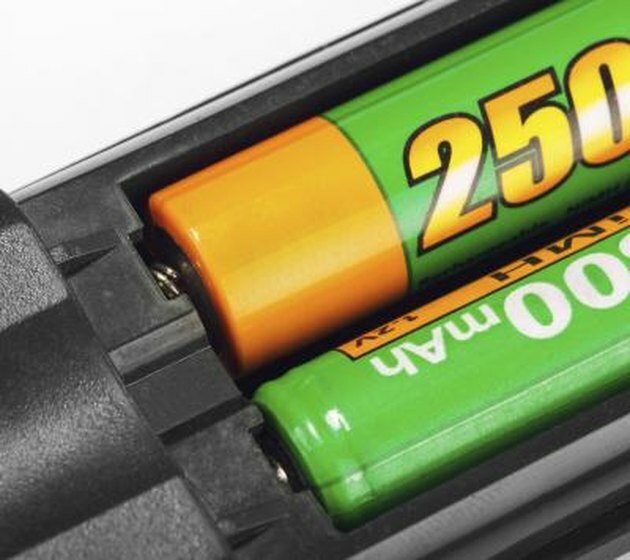 Make sure that the batteries are properly aligned. Try replacing the batteries. 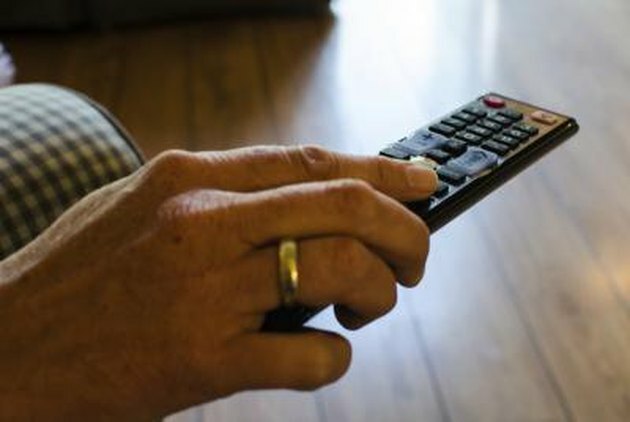 Make sure there is nothing between your remote and TV. 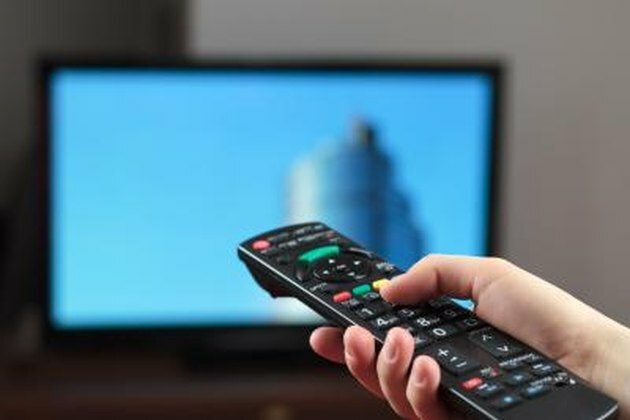 Remove all items that are between the television and the remote control, as they could cause the signal between the two devices to not fully connect. Why Won't My RCA Television Turn On?